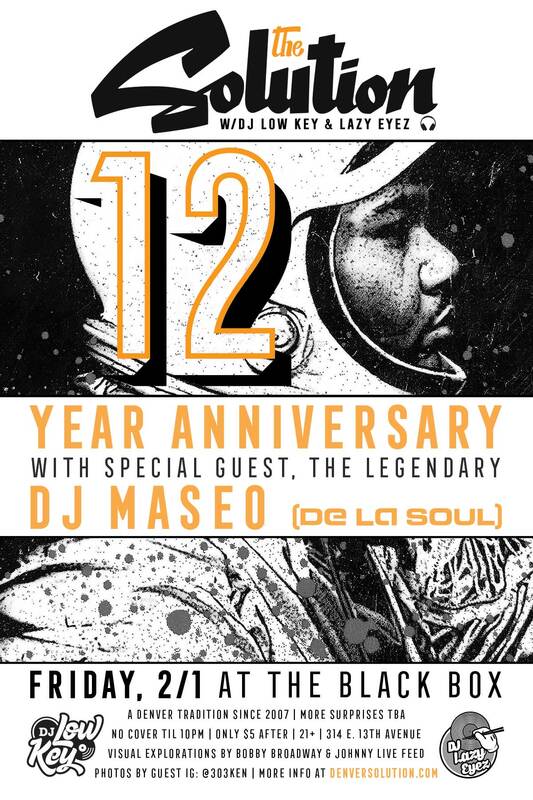 Friday, 2/1 -> The Solution’s 12 Year Anniversary w/the legendary DJ Maseo (of De La Soul), DJ Low Key & Lazy Eyez at The Black Box!!! 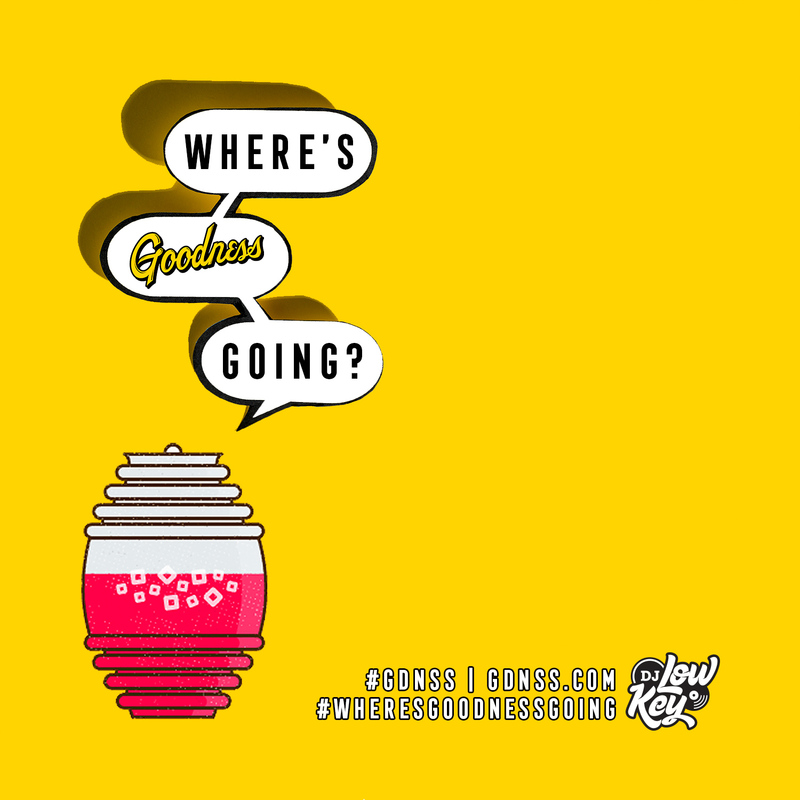 Visual explorations by Bobby Broadway & Johnny Live Feed, photos by IG: @303Ken & more TBA! Every Friday Night -> Catch The Jerk Truck serving up delicious Caribbean food & more for The Solution at The Black Box!!! UPDATE: The Jerk Truck will be taking part of the Winter off and will be MIA until further notice. Stay tuned for updates.